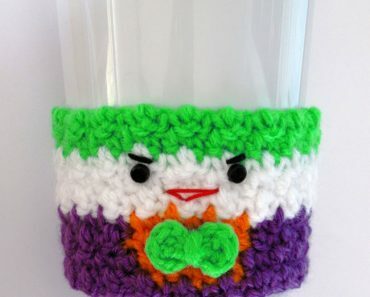 So I finally jumped on the corner to corner crochet band wagon! 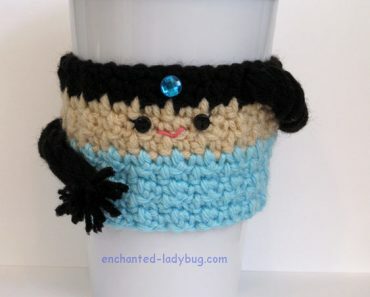 There are SO many amazing crochet graphgans out there! 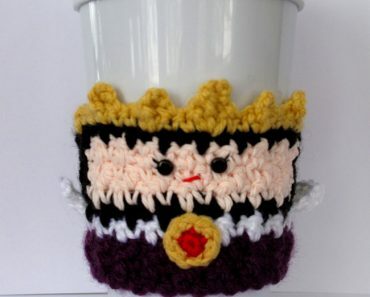 My husband is a graphic designer, so he made a graph for me to crochet my own corner to corner design and I want to share that graph with you! At first I thought I would make a pillow, but the finished product came out much larger than a pillow for the couch. So, I decided to make it into a wall hanging decoration for Halloween! My wall hanging is a square and measures 20 inches by 20 inches. 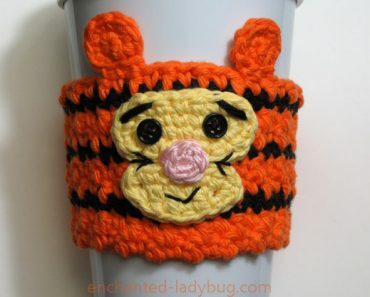 I used a 5.5 mm crochet hook and Red Heart Super Saver yarn in black and pumpkin. The green stem is done with Lion Brand Vanna’s Choice in kelly green. I bought a wooden dowel at the craft store, trimmed it to about 21 inches and painted it with black acrylic paint. Then for the edging, I used single crochet around the hanging. 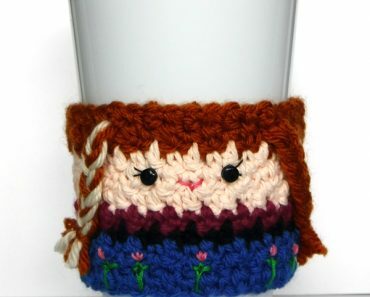 I single crocheted 3 times into each “square” stitch of the corner to corner pattern. Once I got to the top, I crocheted around the dowel so it would hang evenly. I did not include a corner to corner pattern in my download because I used someone else’s pattern, I only included my graph. 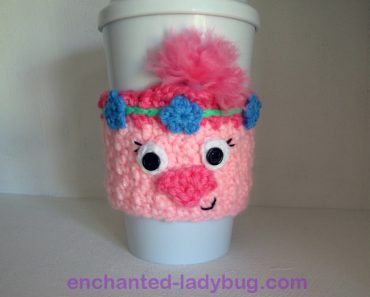 For some excellent tutorials on how to do this type of crochet, please visit these links from The Crochet Crowd and One Dog Woof. They helped me SO much! 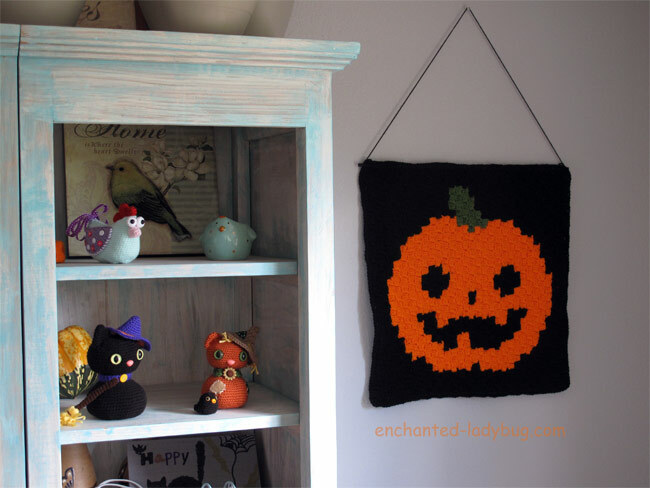 This crochet corner to corner Jack o’ lantern is super fun to make. Yes, there will be a lot of ends to weave in and the color changing can be challenging, but all in all, I think for a first time corner to corner project it went pretty smoothly because of there only be three colors. 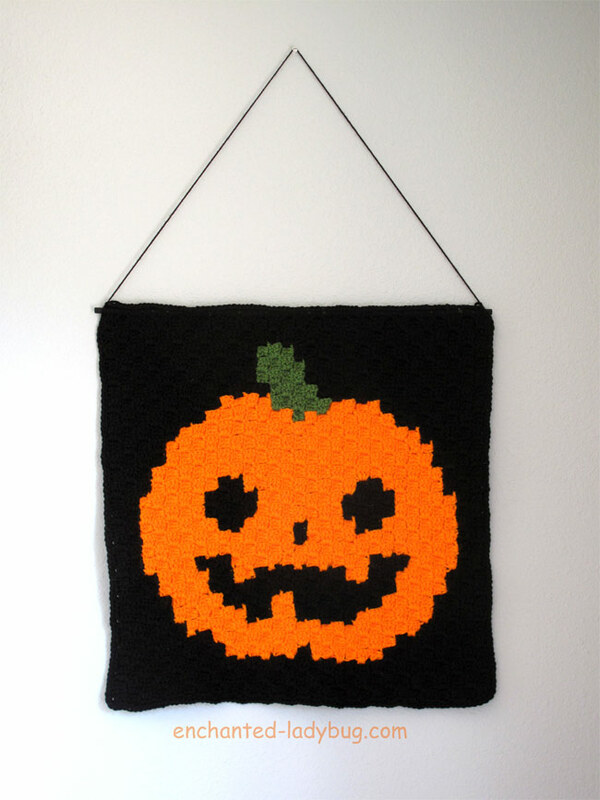 If you would like to try your own crochet corner to corner Jack o’ Lantern wall hanging decoration, you can download my graph for free below and please check out those sites mentioned above if you have never done this type of project before! Please share pictures of your finished wall hangings to my Facebook page, I love seeing your projects!